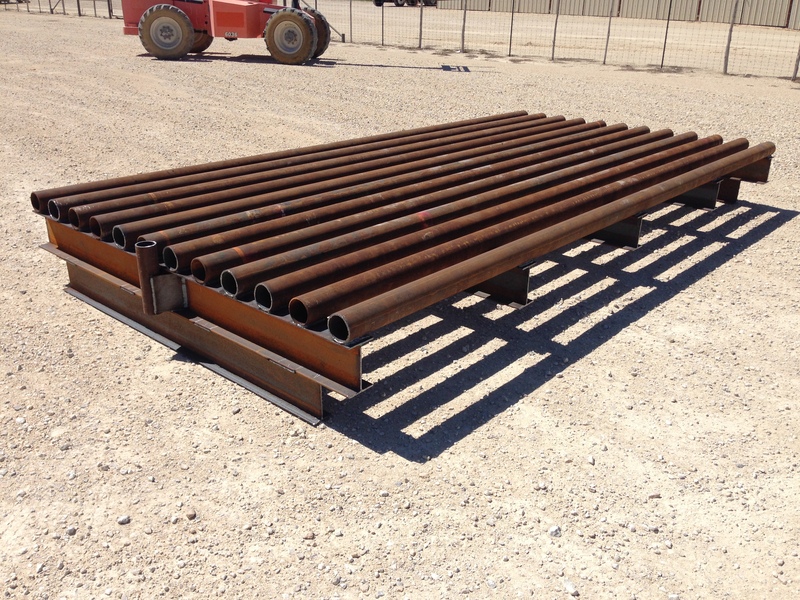 Oilfield & ROW Construction | Symco Structural | Serving San Angelo, TX., and all of Texas. 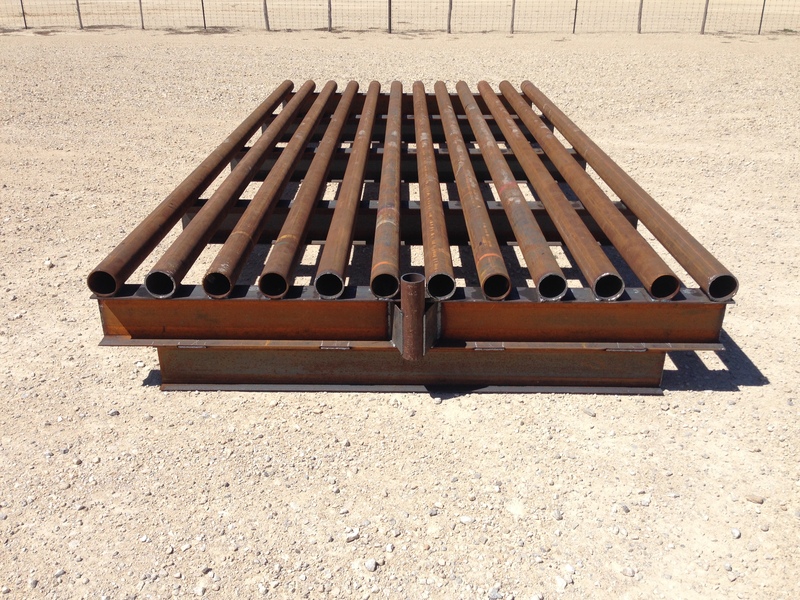 For Oilfield & ROW Construction inquires, please contact the following Symco team members at the information provided. 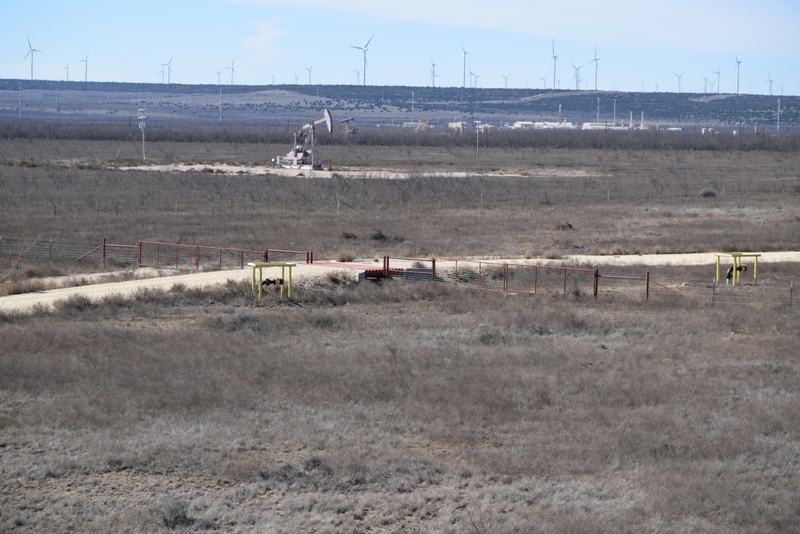 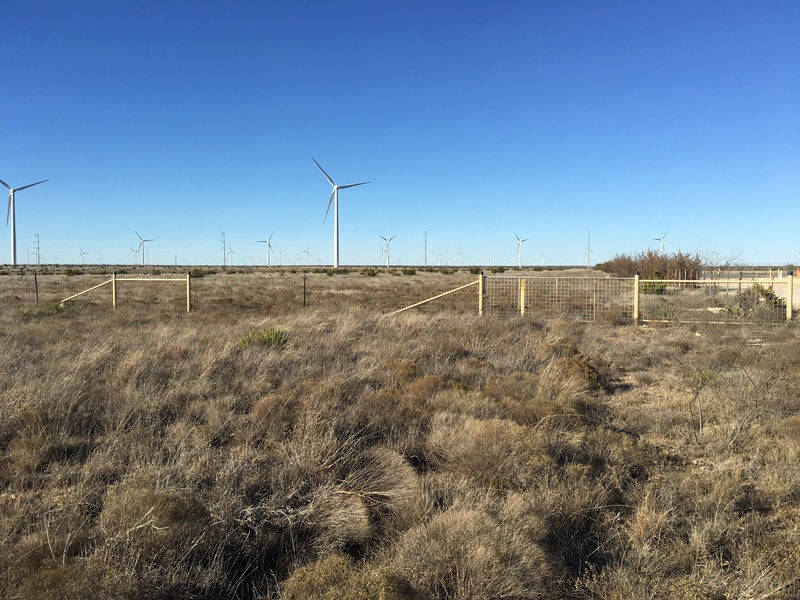 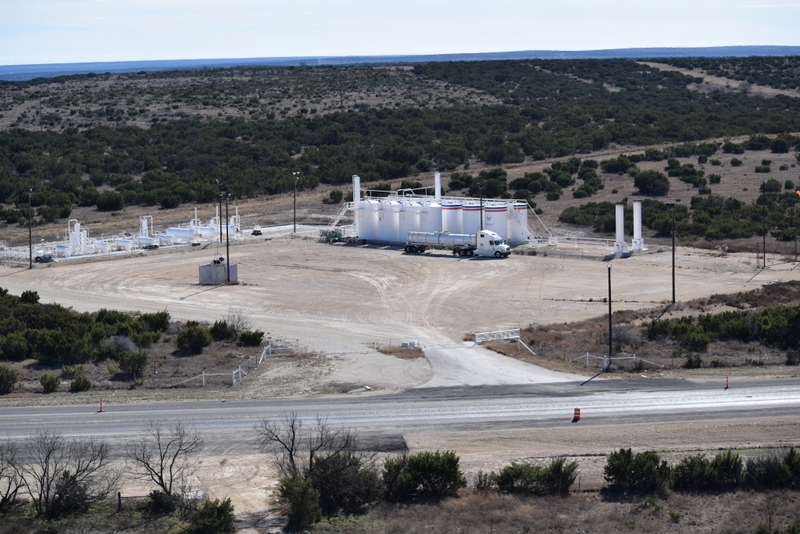 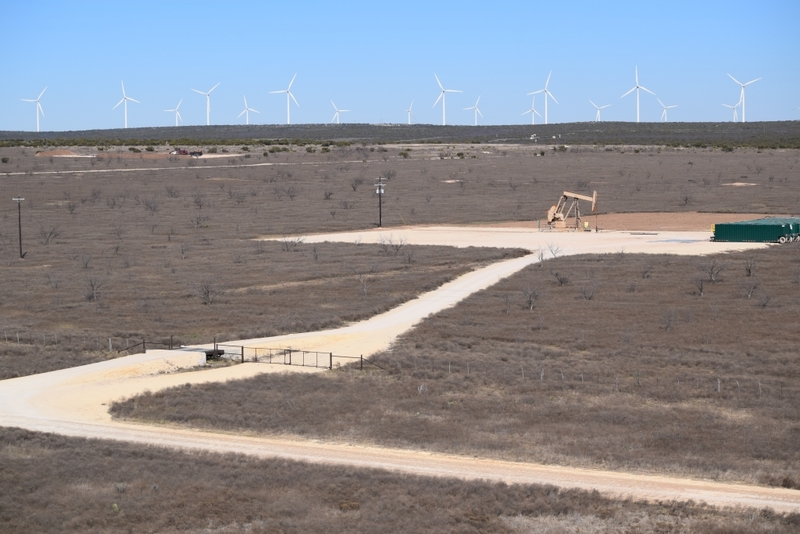 Since Symco Structural’s inception in 2006, we have been servicing construction needs within the oilfield, right-of-way (ROW), and windfarm industries. 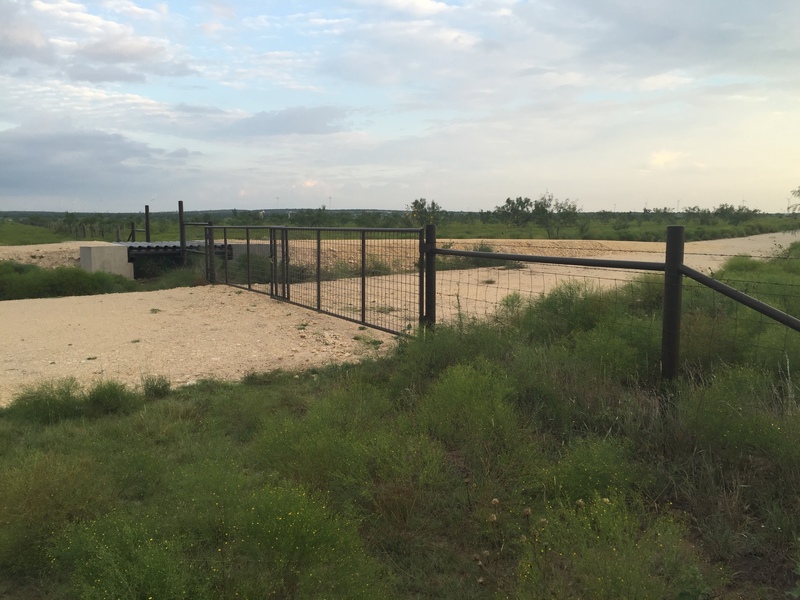 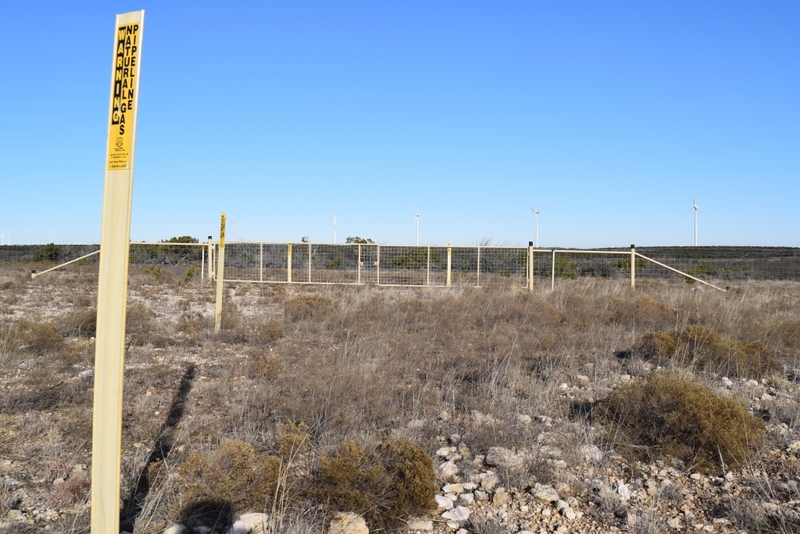 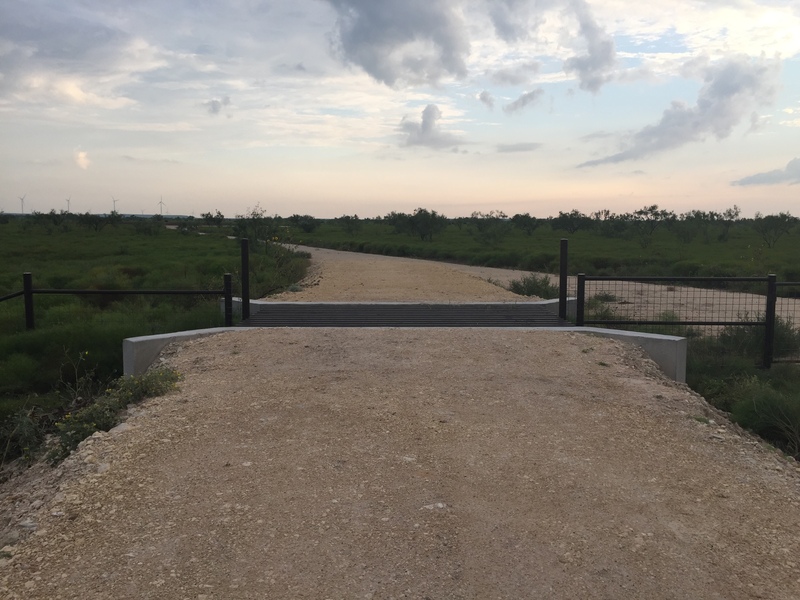 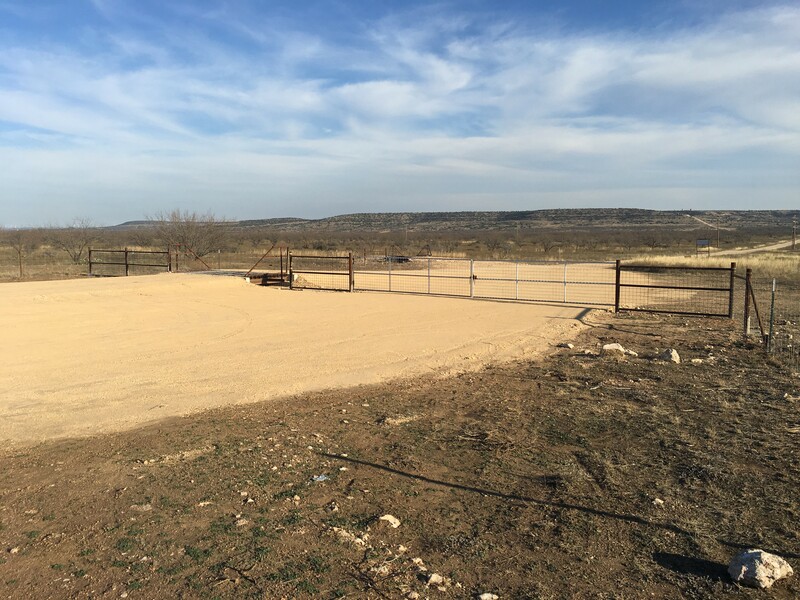 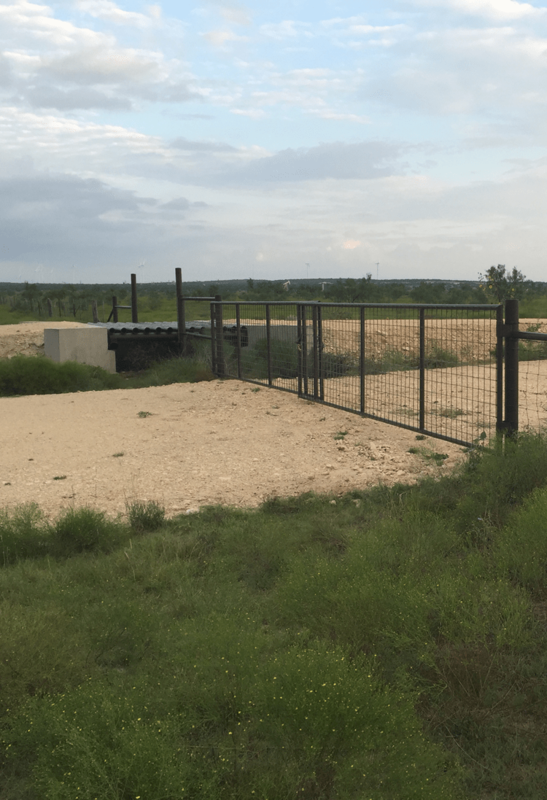 We offer all the same services to these sectors as we offer the general public as well as cattle-guards, tree and brush clearing/removal and the installation, maintenance and removal of erosion control devices. 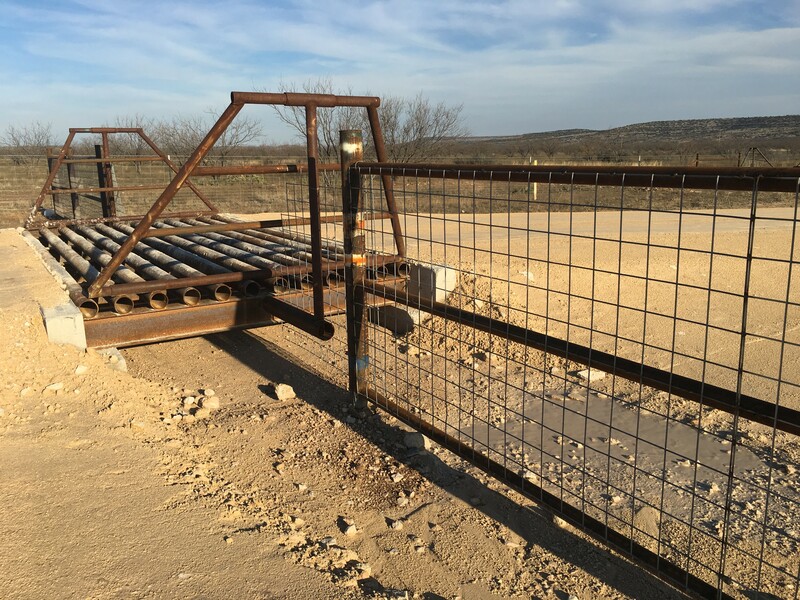 We understand that these industries are fast paced and require higher levels of insurance and bonding, as well as higher levels of safety standards and controls.